This book fascinated me with all the glitz and glamour of the 1920s. I loved reading about all of the speakeasies and bathtub gin, the roaring twenties fashion, and the slang that was used in that era. This story took so many twists and wove such a web that I often wasn't sure what was the truth and what was deception. The author's descriptive narrative made me feel as though I were right in the middle of 1920s New York. There were some dark parts in the book that I hadn't expected, but they added to the mystery of Odalie and her sordid past. 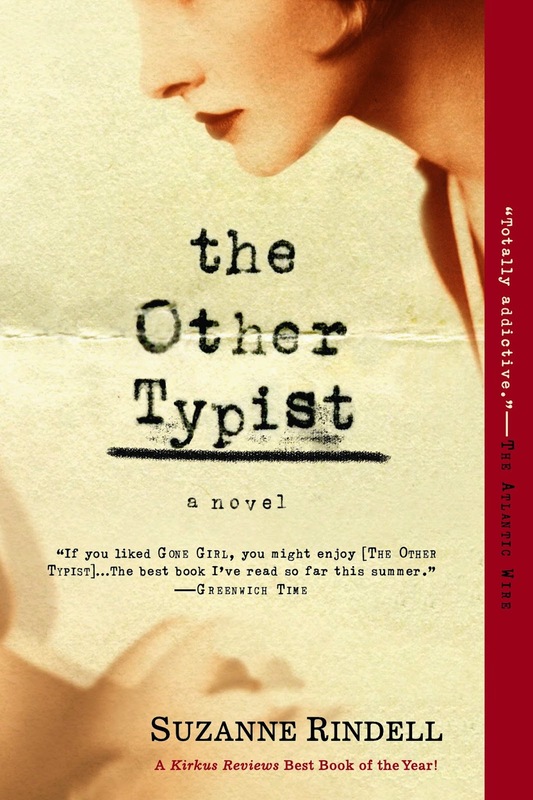 I would recommend The Other Typist to anyone that enjoys the 1920s, as well as multiple twists and turns. I really enjoyed this book and I can't wait for the movie to come out!